The planet’s two largest poker sites staged a remarkable battle this weekend, as PokerStars and Full Tilt Poker both attempted to settle the question “Who’s on first?” by laying claim to a new world record. The record in contention was for the largest-ever online poker tournament, and the previous record was set by PokerStars early this year in an event that featured an $11 buy-in and attracted 35,000 online runners. Last week, Full Tilt Poker announced its intention to break that record with a special massive tournament to wrap up its “FIVE” promotion in celebration of the site’s fifth birthday. Full Tilt’s event, dubbed The Record Breaker, was set for Sunday July 19th and featured a $5 buy-in, generous overlays, and a cap of 50,000 players. Just days later, PokerStars decided to make an attempt to keep its own record intact, and scheduled its own mega-entry tourney to take place roughly an hour before the scheduled attempt at Full Tilt. The PokerStars tourney, called Guinness World Record, featured a significantly lower buy-in of $1. Initially, the PokerStars tournament had no limit on the number of players allowed to enter, but eventually a cap was set at 65,000. When Full Tilt did not remove the 50,000-player cap from its world record tournament, this battle was effectively over before it even began. Both events sold out fairly quickly, so the previous world record was smashed to bits. 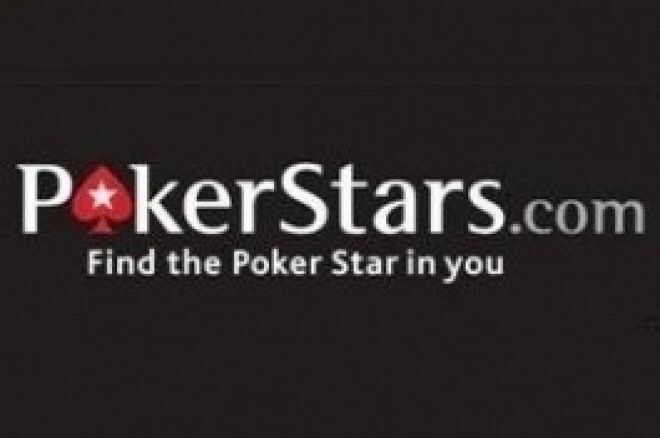 But PokerStars, the holder of the old record, will retain the record with a new mark of 65,000 online runners — almost double the previous record. But as is often the case with corporate rivalries, the real winner was the consumer. On Sunday, players were served up two separate chances to win a massive chunk of cash in exchange for a buy-in that was virtually nil —especially in light of the fact that Full Tilt’s event could be bought into with frequent player points, and both sites ran loads of uber-cheap satellites in the days leading up to world record tournaments. Even better, both sites doubled the prize pool with overlays. Full Tilt added $250,000 to the $250,000 guaranteed prize pool, for a total purse of $500,000, while PokerStars contributed $65,000 to its $65,000 guarantee for a total pool of $130,000. The winner of the PokerStars event, ‘004 license,’ took home $13,000 for an investment of $1, along with the distinction of besting 64,999 opponents and taking down the world’s largest-ever online tournament. The champion of the Full Tilt Poker tournament , ‘breo40’, earned a whopping $45,000 in exchange for a $5 buy-in. Since this corporate rivalry shows no signs of slowing down anytime soon, online players can almost certainly look forward to more great deals and copious overlays as these two poker giants continue to challenge each other for online poker supremacy.